Invading aliens, jaw-dropping action sequences, and Tom Cruise dying hundreds of times. This is Edge of Tomorrow in a nutshell. Cruise plays a naïve, inexperienced officer who gets thrown into the battlefield in a war against aliens. With no experience whatsoever, he dies instantly. He is forced to relive the same moment over and over again. However, he learns to use the time loop to his advantage and figures out a way to win an almost lost war single-handedly. It’s tragic, hilarious, and has some hints of romance. Cruise has never looked better in a film. If you enjoyed this film, you may be looking for similar ones. Let's take a look at the list of movies that you may enjoy. This film takes place in a 2077, when humans have evacuated Earth after years of war with aliens. Oblivion tells the story of one of the few humans left on the planet. He is assigned the task to extract all remaining resources. He begins questioning the truth of everything he has been told about the war when he comes across a crashed spacecraft. The plot is far from original. It can remind viewers of movies like Moon, The Matrix, and other successful sci-fi films of the past. However, it’s a compelling piece of entertainment that shouldn’t be missed. While the narrative is nothing new, the movie never lacks in spirit. It will keep you on the edge of your seat. You could choose to complain about the lack of originality, but this is arguably a common critique in most sci-fi movies. 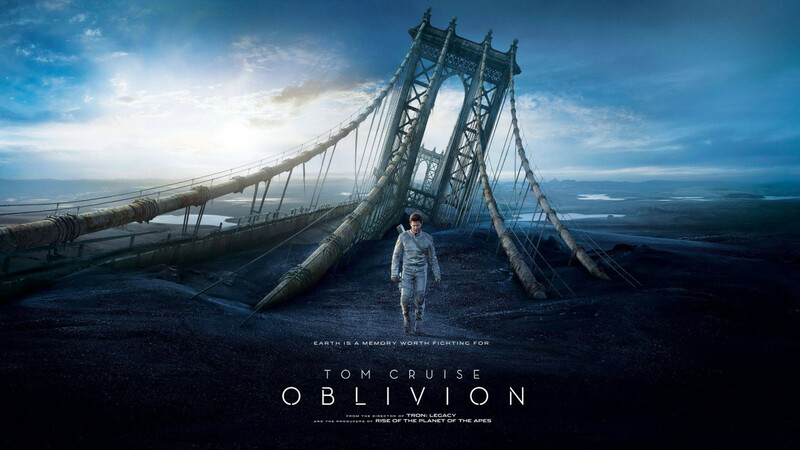 What matters is that Oblivion is one of the best sci-fi films out there. It is not quite a unique masterpiece, but it is a masterpiece nonetheless. Directed, composed, edited, and written by one man, Primer is one of the few indie movies that doesn’t feel indie. Filmed mostly in a garage within a strict budget of $7000, this film doesn’t look cheap. The direction and writing is spot on. The acting could have been better, but it was good enough to win the award for best drama in 2004 at Sundance. The plot revolves around two men who have built some sort of error-checking device. When they realize that the machine is much more than that and they are on the verge of a revolutionary innovation, their trust in each other begins to strain. Primer is a thinking man’s movie. You are left with a lot of events without any clear explanations. There are loose ends and paradoxes that are complex puzzles for the viewer. The movie trusts the audience with all the intricate information it hurls at you. 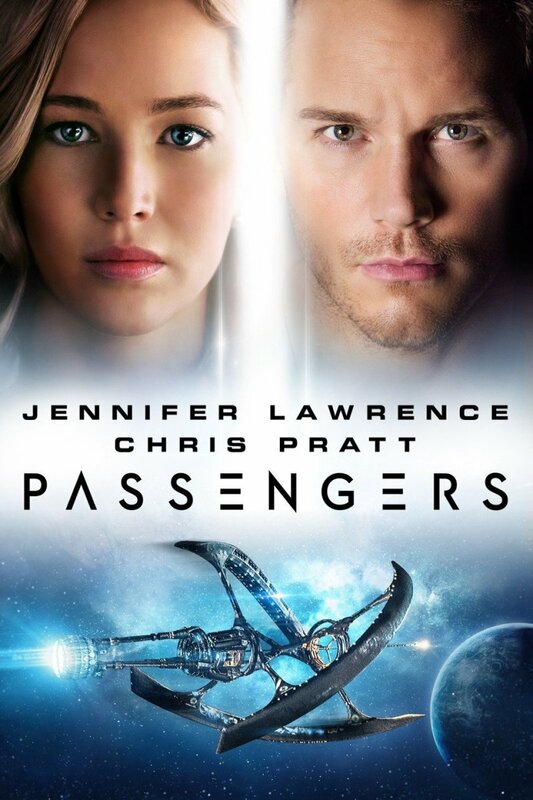 This is something that’s going to disappoint those looking for an easy, fun movie. It’s not just a piece of entertainment. It’s a puzzle where you have to fit all the pieces in to get the whole picture. Is comparing this film to a blockbuster movie fair? Not really. However, Primer topples Edge of Tomorrow in many ways. This film is too different to be compared, but it is a fascinating piece of cinema. There are some movies that take their time to set everything up and then speed up after that. 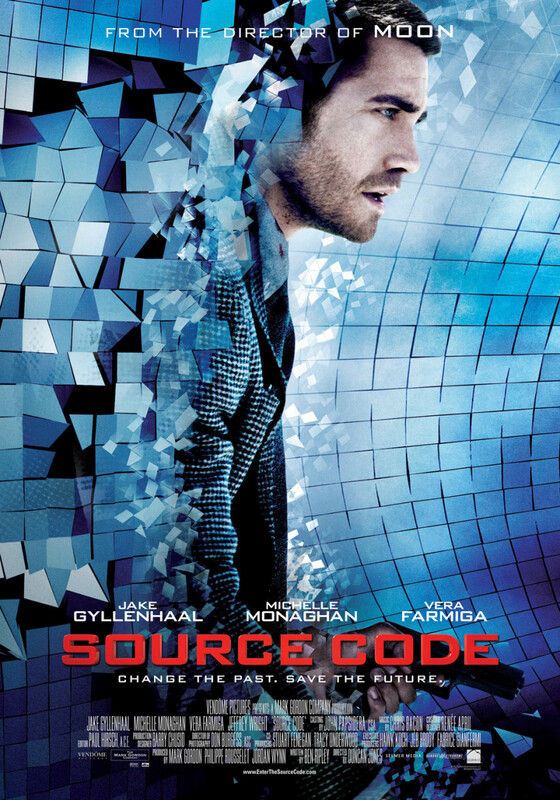 Then there are movies like Source Code that don’t waste any time in jumping straight into jaw-dropping action scenes. The movie starts on a train on its way to Chicago. Colter Stevens, our protagonist, wakes up on the train with a pretty lady sitting next to him, claiming to be his wife. Apparently, he is in the body of someone else and is tasked with finding a bomb placed somewhere in the train that’s going to kill hundreds of people. Failing the task means having to go through the 8-minute loop all over again. With a lot of trial and error, he eventually learns the truth about his situation. To enjoy a film like this, you need to have a suspension of disbelief. 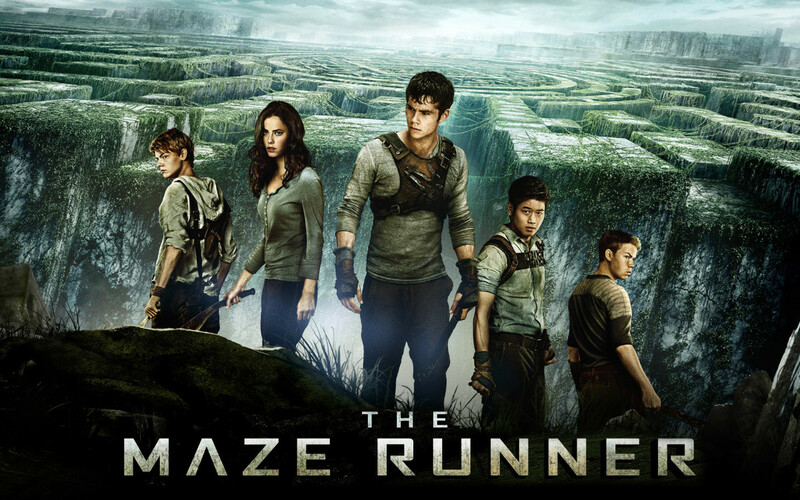 Enjoy this movie for what it is—an entertaining roller coaster that takes you in its engrossing world for a few hours. 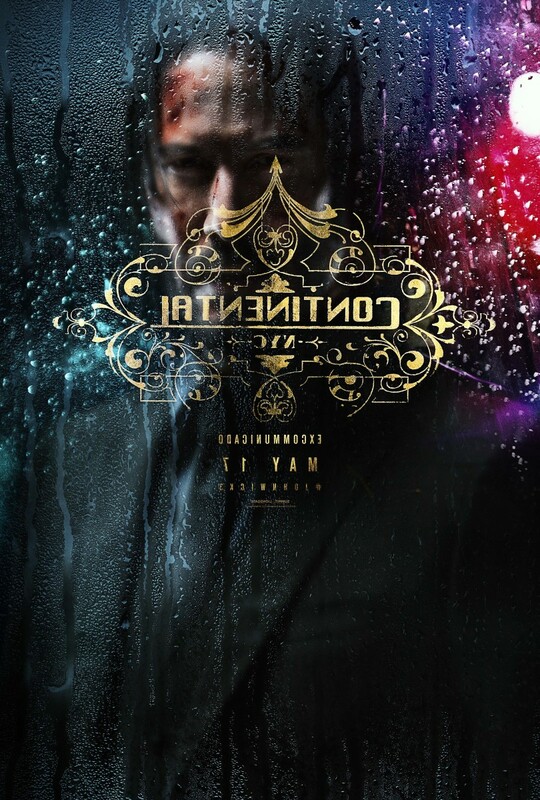 Taking place in the future after a man-made virus decimated the human population, a convict is sent back in time to find out what really caused the outbreak. Of course, things don’t go according to plan. 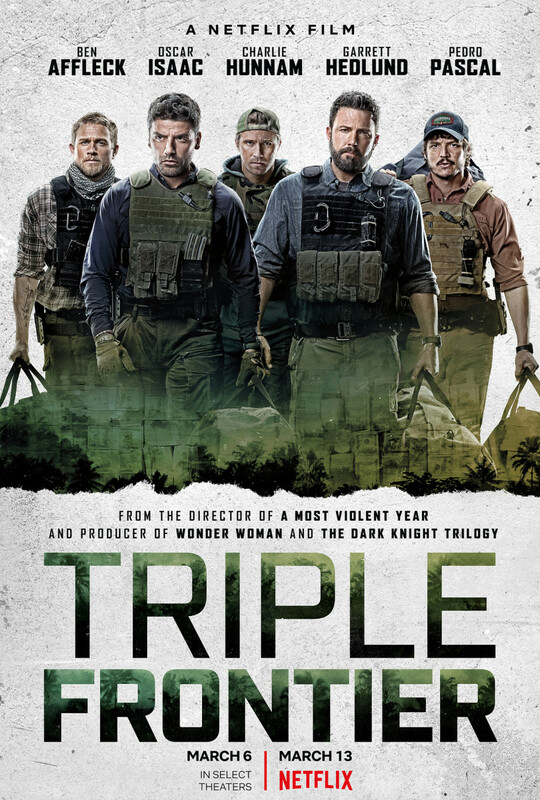 This movie is much more than a straightforward action thriller. I won’t spoil the plot any more than I already have, but I can tell you this—12 Monkeys is very different from other movies involving time paradoxes. Nothing presented is ever what it seems. It makes you care about Cole, the protagonist. He is badly informed, confused, and betrayed. However, he still keeps on going to find the truth. There is a lot at stake and he must find the answers before it’s too late. 12 Monkeys is one of the coldest and darkest movies you’ll see. It is so dark that even the romance between its characters seem like a sign of desperation. The plot follows a man named Leonard, who suffers from short term memory loss. He can’t remember anything for more than a couple of moments. 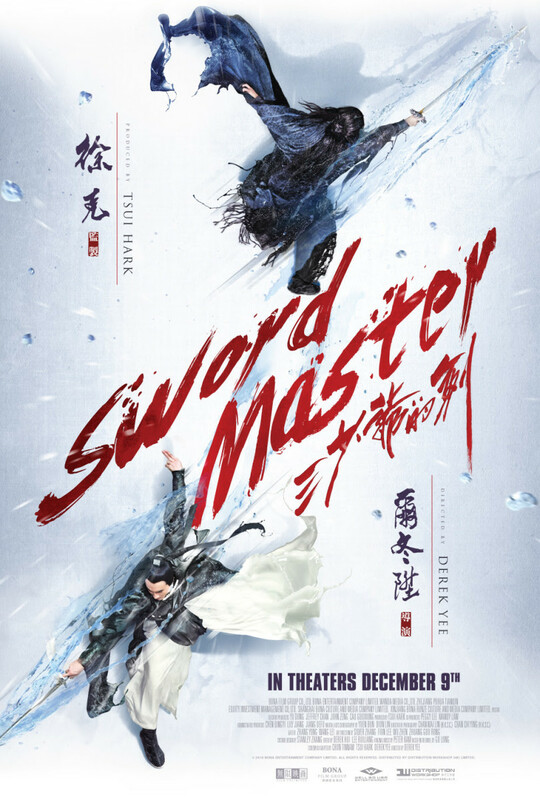 Determined to find the killers of his wife, he creates a strange mechanism to help him track the progress of his quest. The result is not what he expected. 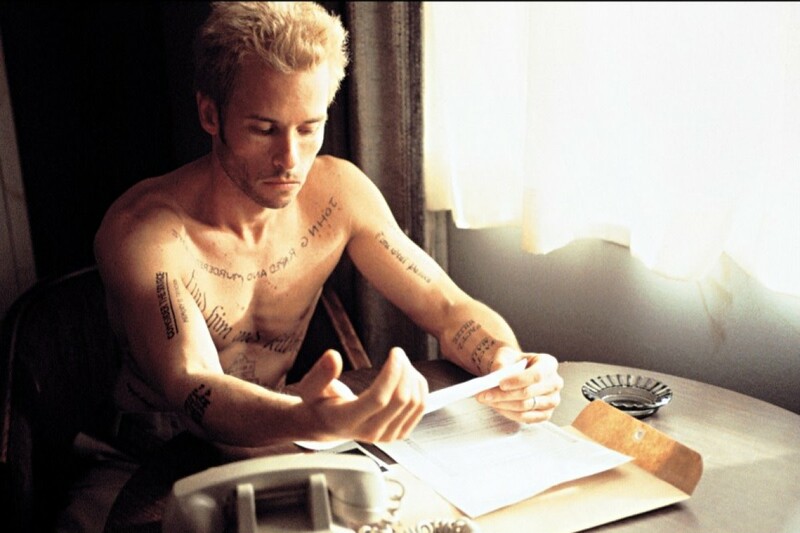 Memento is one of those mind spinners that keeps you guessing until the final moments, and even after the film ends. The direction and story is one of the best I’ve ever seen. The narrative is told in pieces. When all pieces are put together in the end, it’s not what you expect. 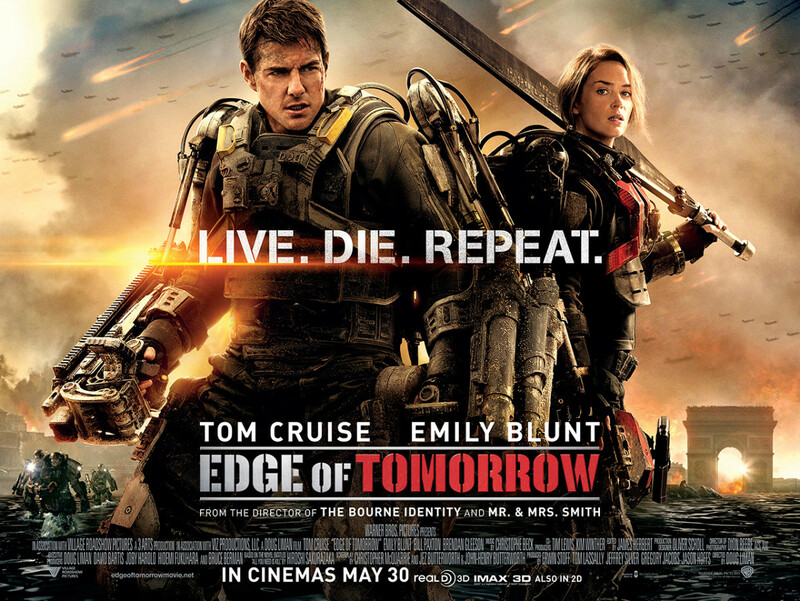 This film is not quite in the same genre as Edge of Tomorrow. Regardless, it is certainly worth checking out. Looper is another film with a futuristic setting that plays with a time travel paradox. The setup is quite different though. It takes place in a future where time travel is possible and common knowledge. However, it is forbidden due to obvious reasons. Only a few, including criminal organizations, have access to it. Crime syndicates use temporal shifts to send their victims back in time where hitmen called Loopers finish the job. Things take a drastic turn for a Looper when his future self is sent back in time to be killed by him. Overall, Looper is a great movie that keeps you hooked until the end. Triangle tells the story of a group of friends on a yacht trip. Jess, one of the passengers, could sense something is wrong from the outset. Her suspicions are realized when the ship is struck hard by a mysterious storm. When they jump to a passing ocean liner, things only get worse as they realize that they are not alone. What I like most about this movie is that it keeps you on your toes the whole time, revealing just a tiny bit of info over time. It keeps you guessing until the very end, and even after the credits roll. To make sense of everything, you must pay attention to every shot, little detail, and line of dialogue. And just to make things clear, it’s not a horror movie. There aren’t any jump scares that will make you scream. It’s pure mystery. The fans of the genre would totally love what Triangle brings to the table. Don't you wish you could go back in time and fix everything? It’s possible, at least in movies like About Time. The story is about Tim, a 21-year-old guy who lives a good life but is unlucky with girls. When his father reveals that all men in their family can travel back and forth in time, he decides to fix everything. His quest to get a girlfriend doesn’t turn out to be as easy as he thought. Tom Cruise's best talent is that he can make you care about his character in even the blandest of movies with no kind of character development. Minority Report is no different in this regard. The movie takes place in future where technology has made it possible for cops to arrest criminals while they are in the planning stages of their crimes. 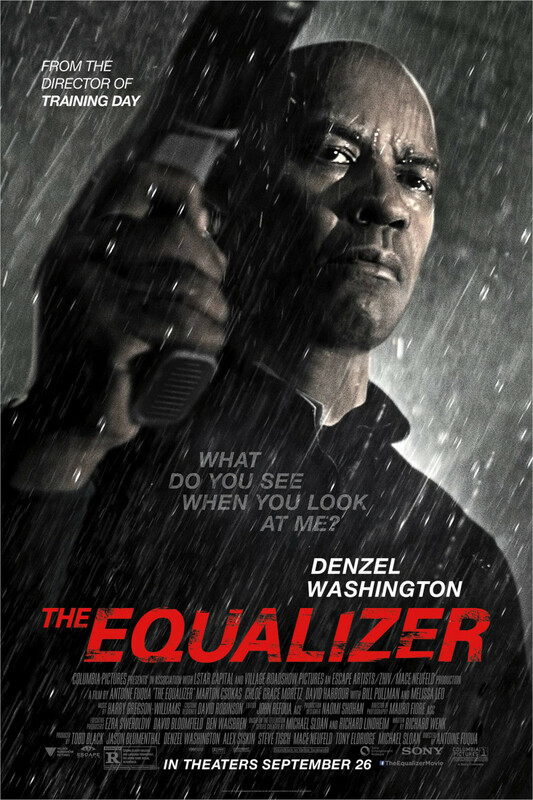 Things turn drastic for one such police officer when he is accused of a murder he is going to commit. 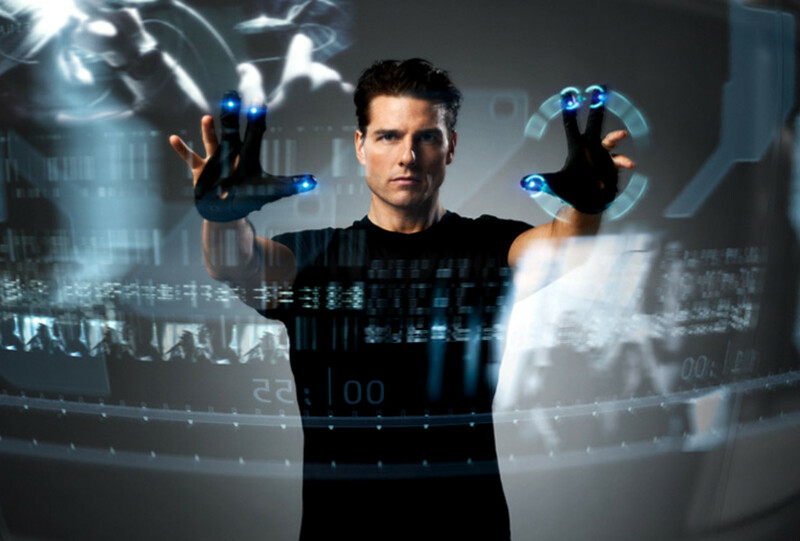 At a time where films focus more on brain-dead action sequences than characters and storylines, Minority Report is quite a triumph. Directed by Steven Spielberg, it’s a thriller that works on your emotions and stays with you long after the credits roll. The story might be complicated, but if you pay attention, the pieces will fit in perfectly by the end. If you’re looking for some films that can excite you and scare you at the same time, this one should be your best bet. The story is pretty simple—Lola’s boyfriend works for a mobster. When he loses a bag full of money and calls her for help, she has 20 minutes to do something before he is killed. At this point, the movie shows three outcomes of her attempt to arrange the cash, not all of which end happily. This film is short, sweet, and to the point. It doesn’t waste too much of your time getting to the crux of the matter. In the future where humans are at war with aliens, the military is not a safe place to be. However, high school teens are encouraged to enlist after their graduation. What they don’t know is that they will hold the key to the survival of the human race. This is one violent movie that gorehounds will love to feast their eyes on. I found the special effects to be pretty decent for its time. People are seen getting mauled, chopped to pieces, and much more. If you’re looking for a good military sci-fi film, this one should be right up your alley. I'm going to add something else to your list of movies, which I have all seen, great selection. Anyway for time travel you could add Primer, the series Dark, donnie darko etc. But it's mostly about action here and these you also know. But, more importantly for fans of the battle and exoskeleton things. 2 sci fi novels I enjoyed Forever War and Armor. 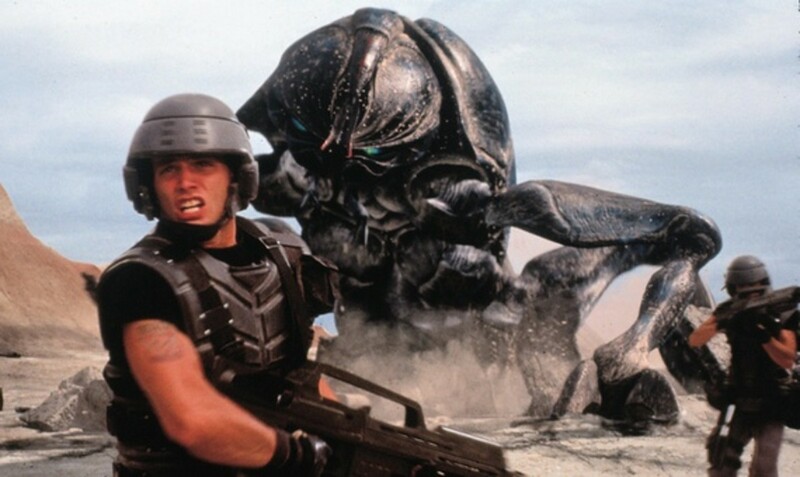 Of Course you already have starship troopers on the list. EDGE OF TOMORROW is one of the best movie of TOM CRUISE. If you have not seen than you must see. I promise you that you will not regarate or feel you have wasted your time by seeing it.